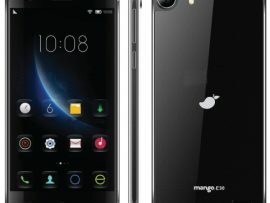 Mango E50 Mobile is currently the best smartphone to buy if your budget is limited by taka 10,090.00. 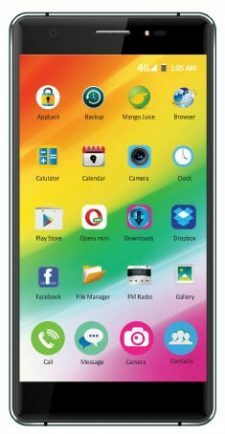 If you are planning to buy a smartphone, chances are you are buying something in a budget then there is Mango E50. After the successful launching of mango E60 mobile and mango E30 mobile mango E50 will be a entry level flagship devices. 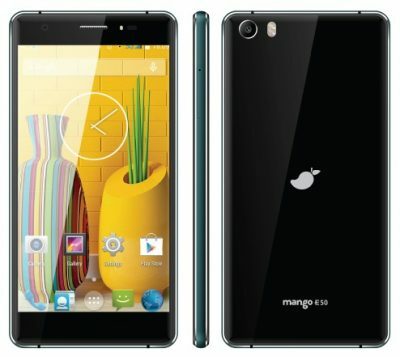 As expected, mango E50 has launched with other two new smartphones namely mango E30 and mango E60 in Bangladesh. Mango E50 price is 10,090.00 taka. The mango e50 is a dual-SIM (T-Flash Card+MICRO））（NANO+MICRO) supporting smartphone running on Android 5.1 lollipop . 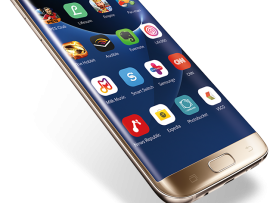 It sports a 5.0-inch full-HD ( IPS oncell HD) resolution Super Amoled display with 2.5D curved glass . Under-the-hood the handset packs an quad-core 64bit processor clocked at 1.0GHz, clubbed with 1GB RAM. The metal-clad smartphone houses a 8-megapixel rear camera with phase detection and LED flash, while an 5-megapixel fixed focus front-facing camera is also on board. TMango e50 has 16GB inbuilt storage, which can be further expanded using a microSD card (up to 32GB). Under connectivity options, the mango e50 mobile features 4G support, Wi-Fi, Bluetooth 4.0, USB-OTG, FM radio and USB 2.0..
A 2000mAh battery backs it. The 2000mAh battery on the phone may not sound like much but the mango e50 phone does a really good job of keeping the phone working through the day. 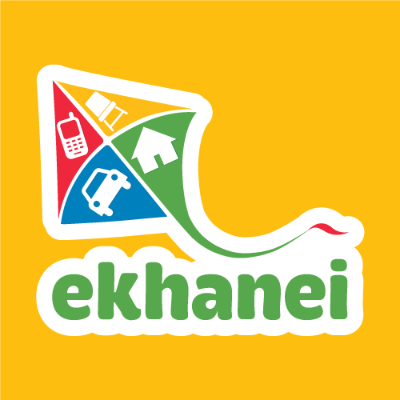 Get the Mango E50 mobile at a low price only 10,090 taka. Now available at Mango Website. 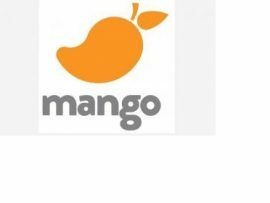 Mango Digital Ltd. is bringing the new ‘Mango Mobile’. Mango Mobile Bangladesh has brought in a collection of 11 devices with more models on the way in the coming days. 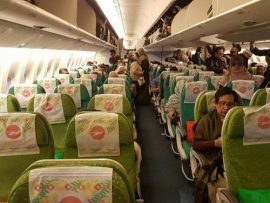 Other models of mango mobile phone Bangladesh are mango E60, Galicia, Rio and we will come with full specification in other article.